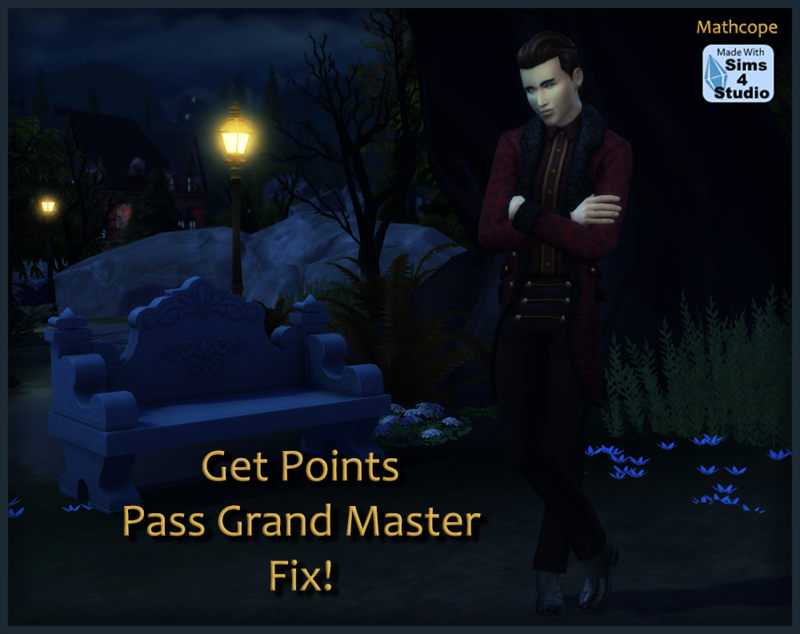 I don't know If you have noticed but after the Get Famous patch EA broke (or nerfed not sure) the Vampire points system so you cannot get more vampire points after the bar has been fulled in the Grand Master Rank. Usually it should reset back to normal and get 2 points after you refill it. Someone in EA's forum directed what tuning was needed to tweak in order for it to work again but didn't share the files. So I decided to make my own mod using those directions. For further info visit HERE . After patch 1.51.77.1020 this is mod is no longer needed. EA fixed the issue on their end, HOWEVER, they didn't not fix vampires that reached GrandMaster BEFORE the update came out, you can still use this mod's cheat to reset them and then delete the mod. 02/23/19: .RAR file removed, added a .ZIP file instead because of some people not being able to open a .RAR file. 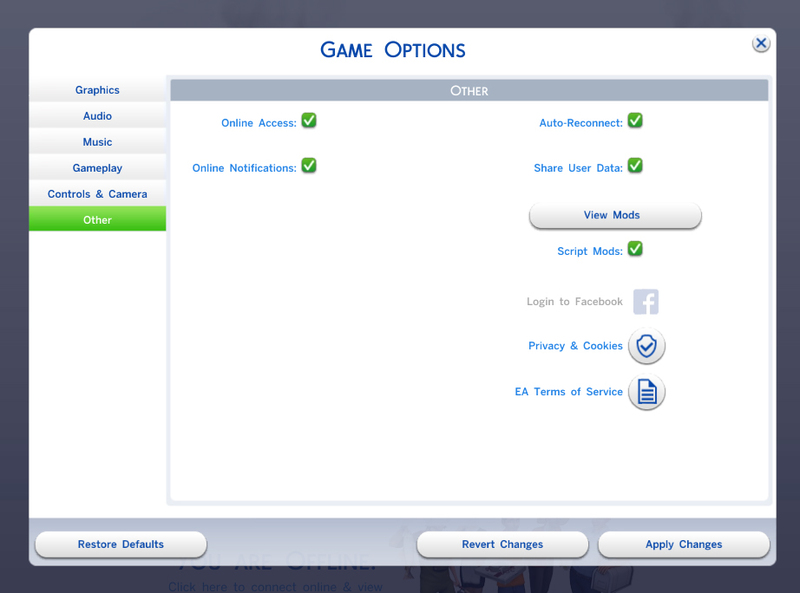 *This files contain a script mod, so you need to enable it in the options menu. *To fix your vampire make sure is your active sim, press CTRL + SHIFT + C to open the console. Type 'Vampire.fix' (without quotes). You only need to do this if the bar was full before installing the mod. This mods overrides the data found in the tuning rankedStatistic_Occult_VampireXP, the instance is 0000000000024A37. It will conflict with mods editing this resource.